You don’t have to fly to exotic lands to change scenery and experience a totally different way of living. 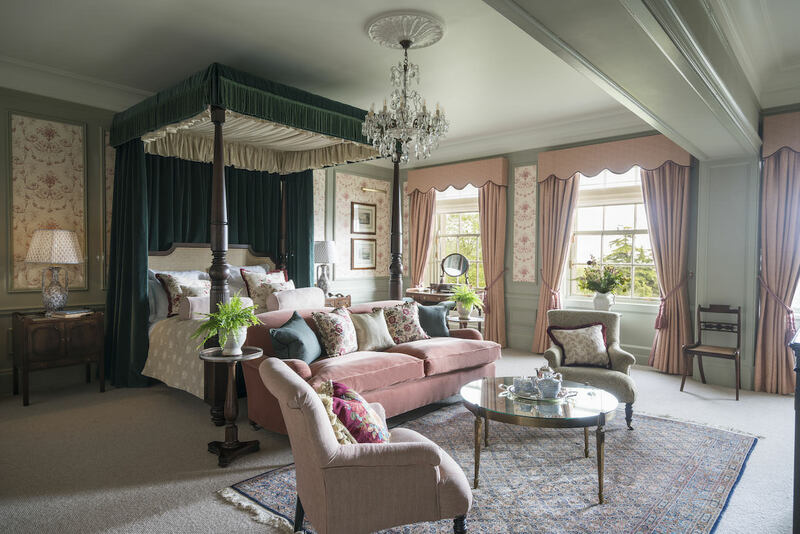 If you choose Gleneagles Hotel for example, you can live Scottish castle life and savour absolutely exquisite surroundings. 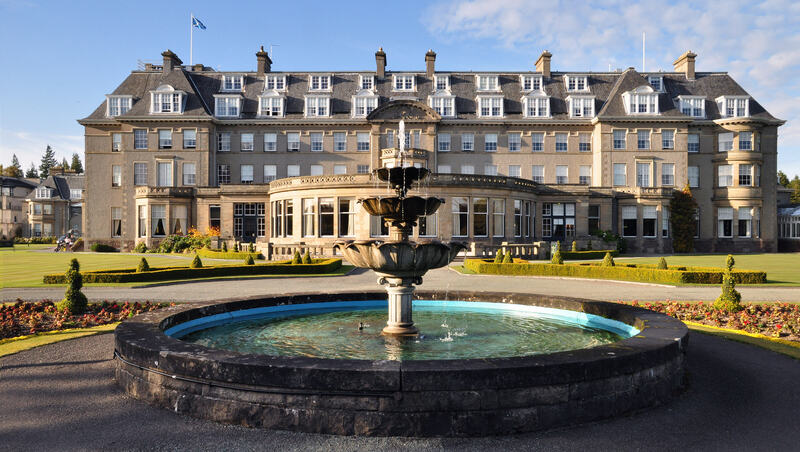 Most powerful men have appreciated staying at Gleneagles Hotel during G8, and even the best golf players in 2014 Ryder Cup. And you’ll easily understand why! 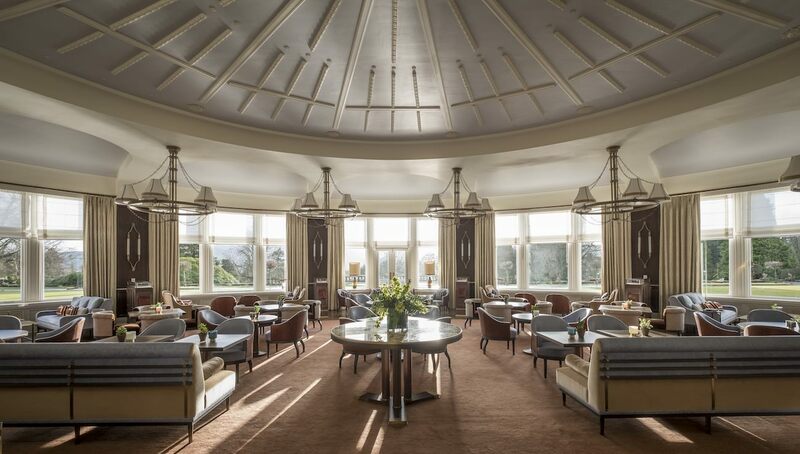 With 850 acres of land and five stars, Gleneagles Hotel offers unparalleled landscapes to forget all day stress. 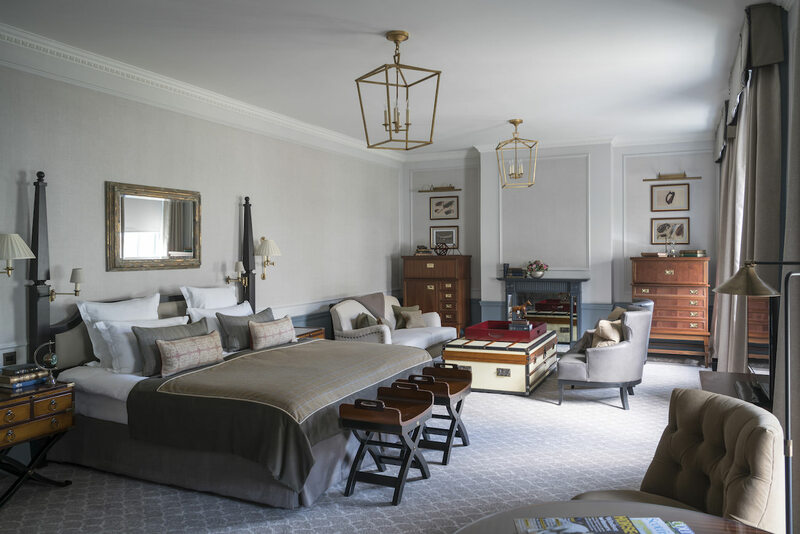 Built at the beginning of the 20th century, Gleneagles Hotel managed to elegantly go through years and time, and to adapt to actual needs in terms of comfort to provide visitors quiet stays. Through luxury rooms and suites, whether you come with your love one or with a group of friends and family you won’t miss to resources. 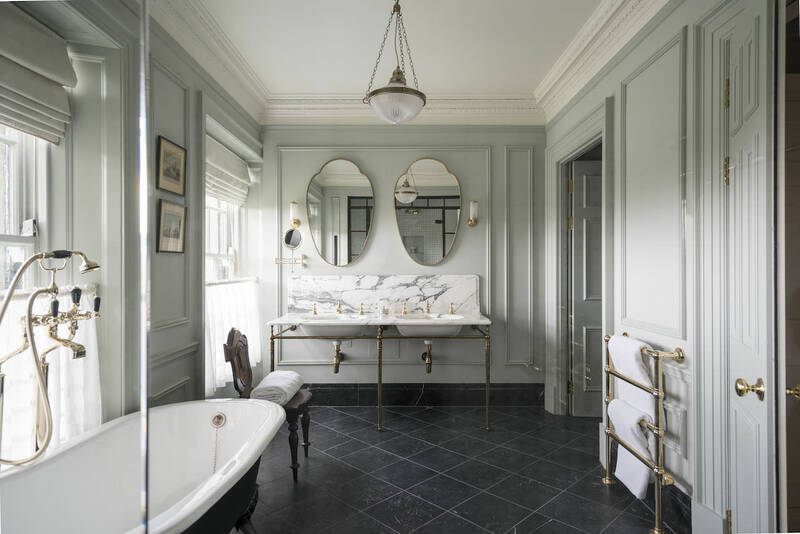 There is a total of 232 rooms and 27 suites for most demanding travellers, all representing traditional British style or modernity with a breathtaking view on surrounding gardens. 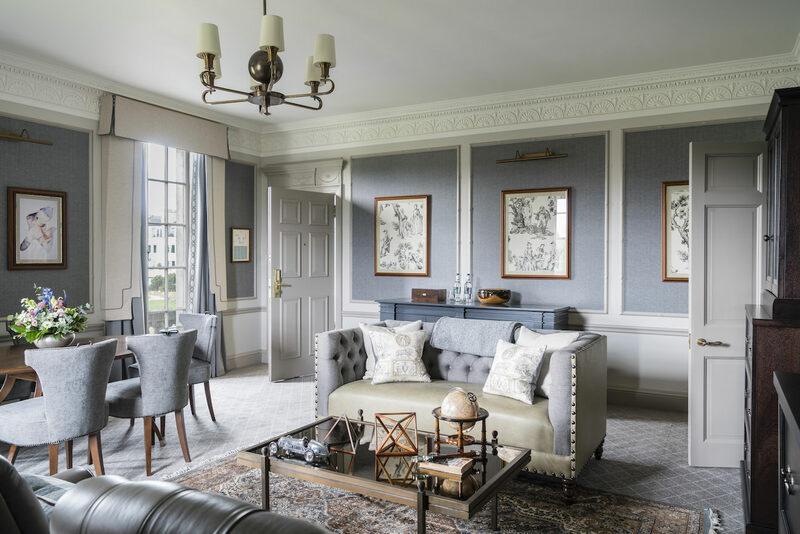 If we only have to introduce some suites, the most remarkable ones at Gleneagles Hotel are undoubtedly the Blue Tower Suite arranged on two levels in the hotel’s tower or the Estate Suite that is certainly the most refined above all. This one is perfect to relax observing the amazing view. Finally, the Whisky Suite is particularly interesting for art amateurs. With each rooms and suites came the hotel’s concierge service: an expert team entirely dedicated to your well-being and ready to arrange some lovely escapes for you, book a table at a restaurant or buy a theatre ticket, also ready to recommend the region’s best distilleries and even assist you during your shopping sessions. But if you are seeking for even more luxury, Gleneagles Hotel also offers huge, sophisticated and refined lodges for rent or for sale. These for rent can represent 5000£ per week. And for that price you can rent a four bedrooms lodge and benefit from your own private residence into the park’s heart. 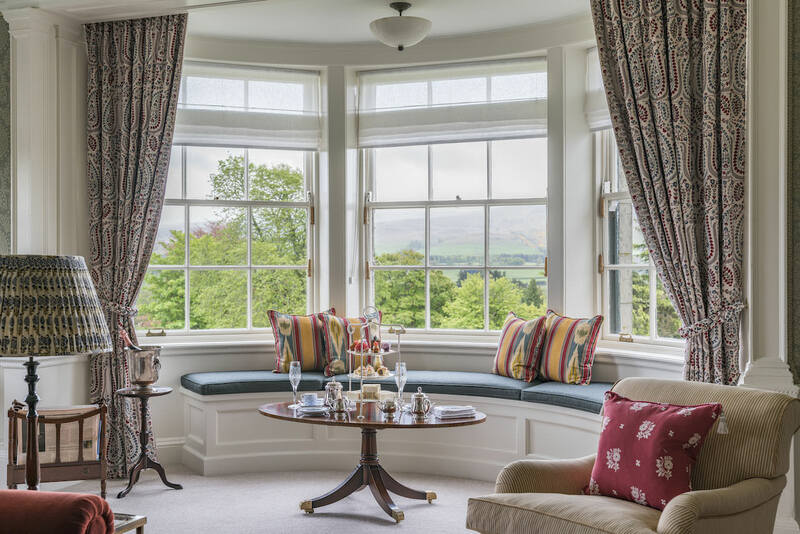 Gleneagles Hotel is full of resources to provide a dreamed stay, discovering all the region’s wonder. In addition to four golf courses that have welcomed the biggest tournament in the world, you can also try the clay shooting area, tennis courts, the castle’s stud for horse rides, falconry, fishing excursions, archery sessions and even gundog training. 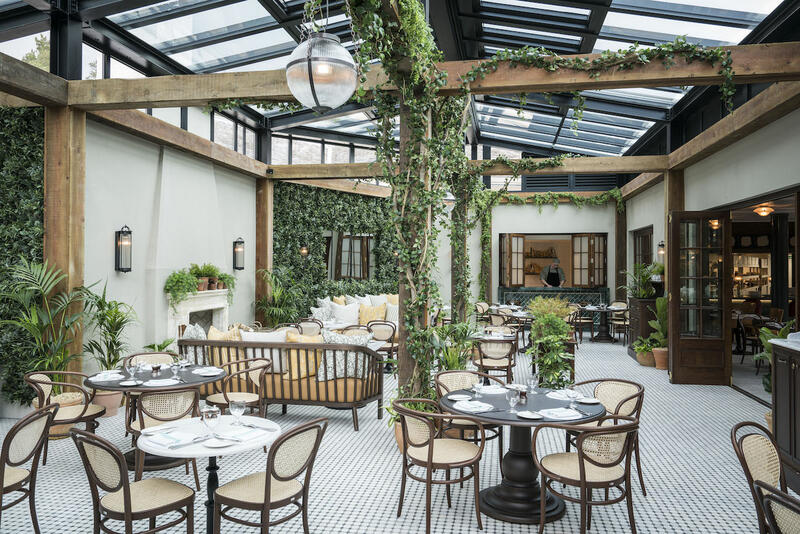 But for all the family, Gleneagles Hotel can also offer climbing sessions, a gym, yoga lessons in the garden, playful times with ferrets, photo shooting to observe surrounding nature and animals, and, of course, the unmistakable game in Scotland: crocket! Finally, as with each five-star hotel you can discover a totally exquisite spa with sauna, hot stone massages, heated outdoor pool and even steam baths. 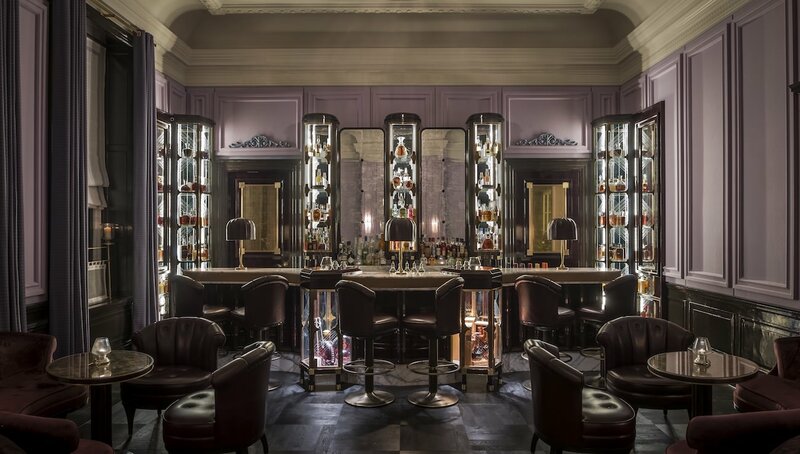 With so many activities, you will surely want to discover local cuisine through the hotel’s eight restaurants, tea bars and traditional breweries at the American bar that reminds us prohibition time. You will taste here the best liquors and scotches! To conclude, even James Bond won’t miss such an opportunity to escape! 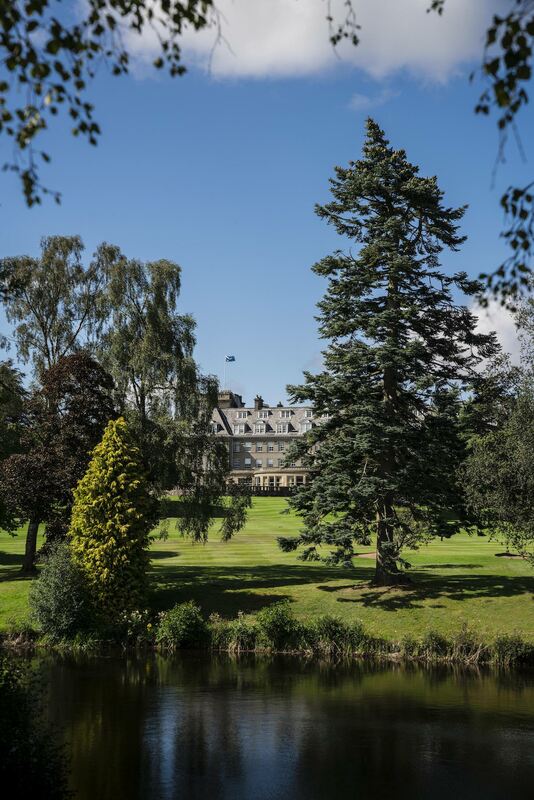 Share the post "Choose Gleneagles Hotel to change scenery and discover Scotland in another way"